Asian Footballer of the Year 2016 winner Omar Abdulrahman has agreed on a 1-year loan deal with Saudi Arabia’s Al-Hilal. According to the Gulf News, the loan deal is reported to be worth €14 million making a regional record fee. Omar has also reported to have turned down a few offers from Europe. Al Hilal will kick off the defence of their title at the end of the month when they host Al Feiha. Omar will definitely be one of their key players but unfortuntely the UAE star will miss the prestigious FIFA Club World Cup in which Al Ain will be hosting big teams such as Real Madrid. 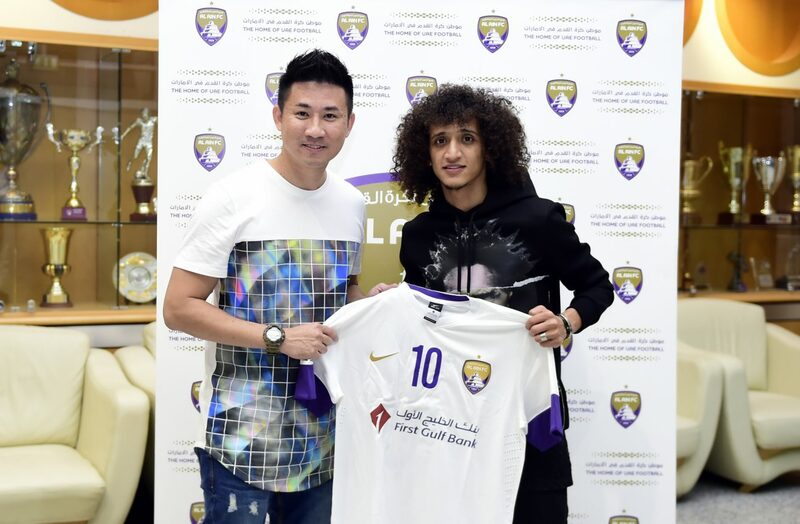 Junpiter Futbol conducted an exclusive interview with Omar Abdulrahman last year. Full interview article, Click Here.